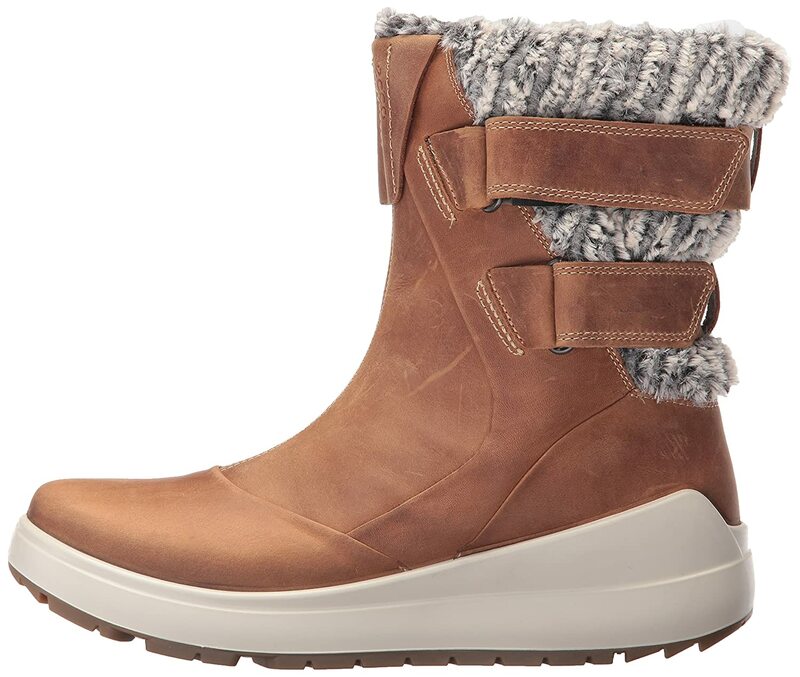 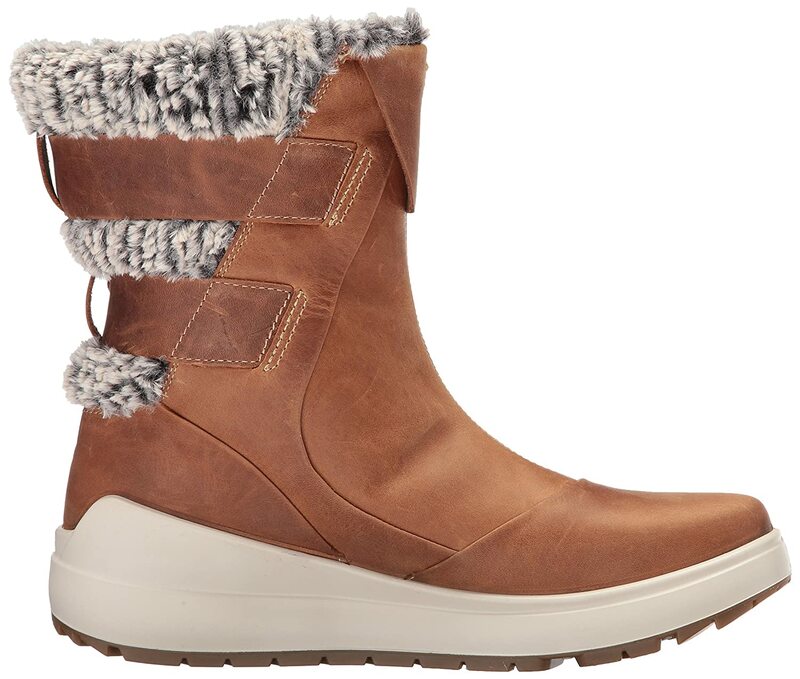 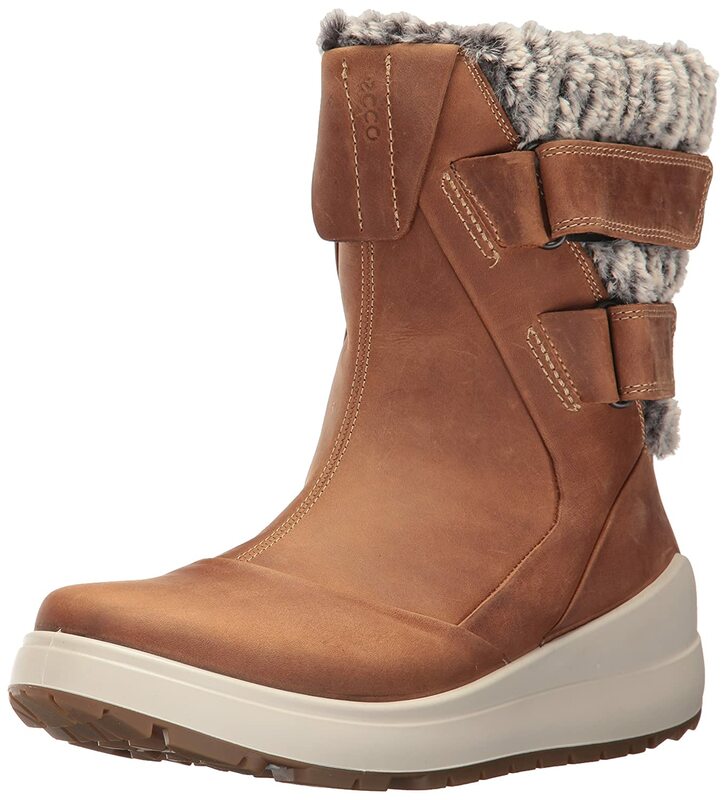 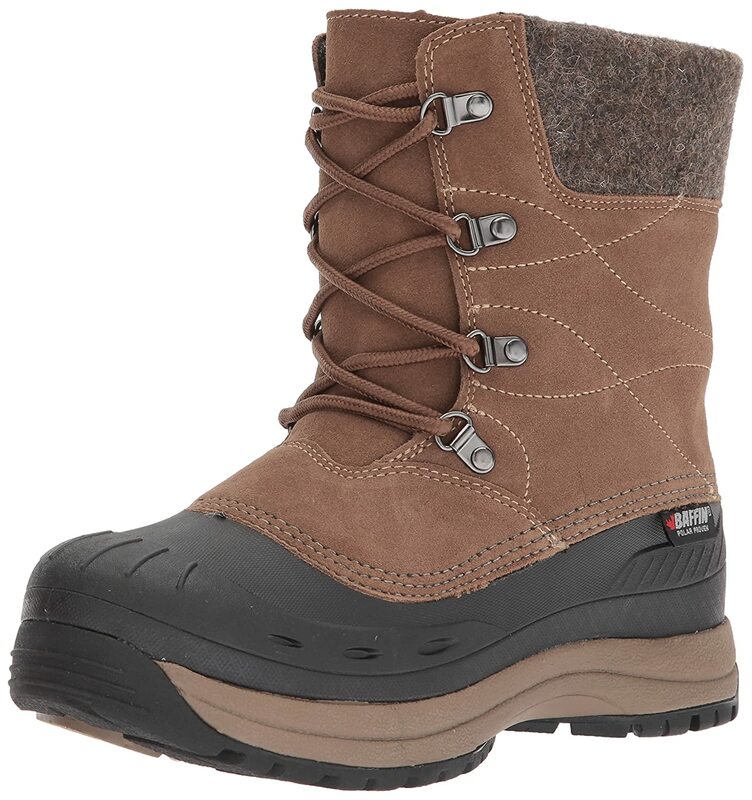 Mid-Cut winter boot with velcro closure in rich oiled-nubuck with soft feminine fur for a premium look and feel. 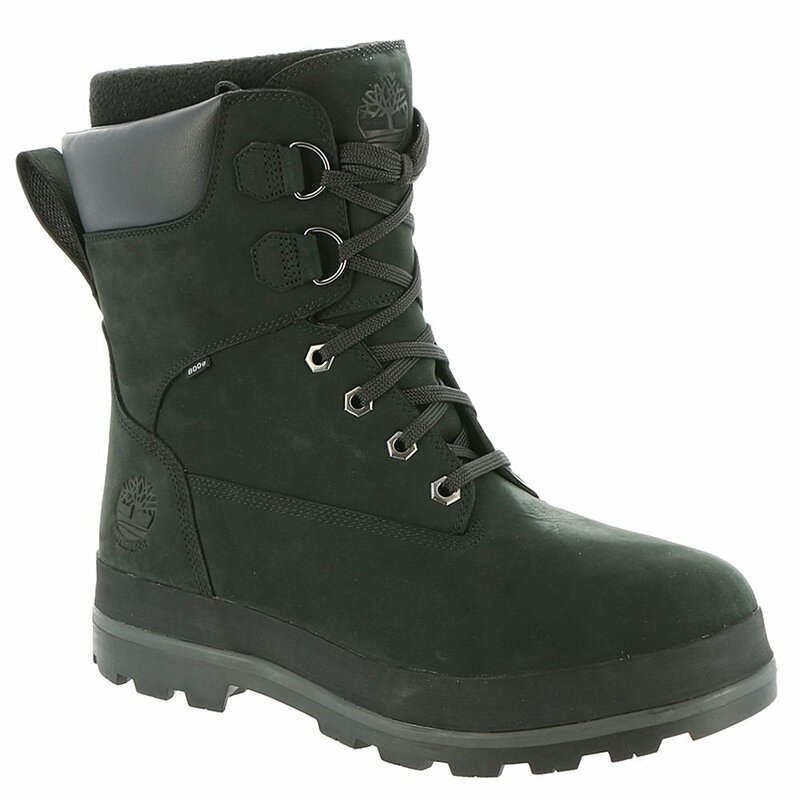 Great quality, fashionable, and they fit perfectly. 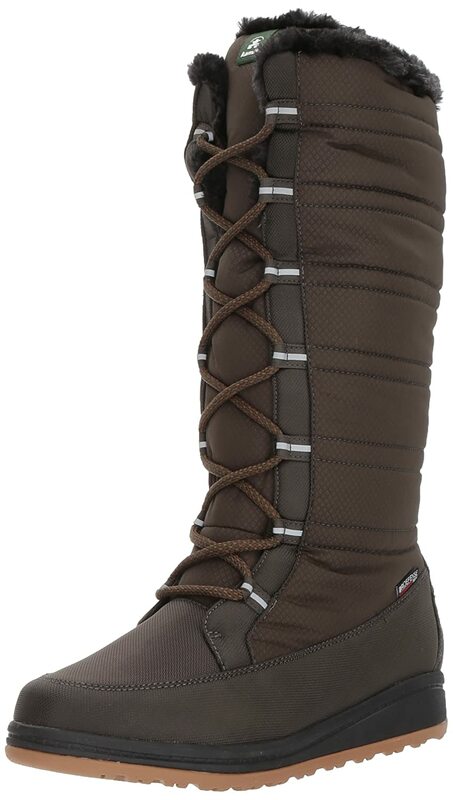 Very warm! 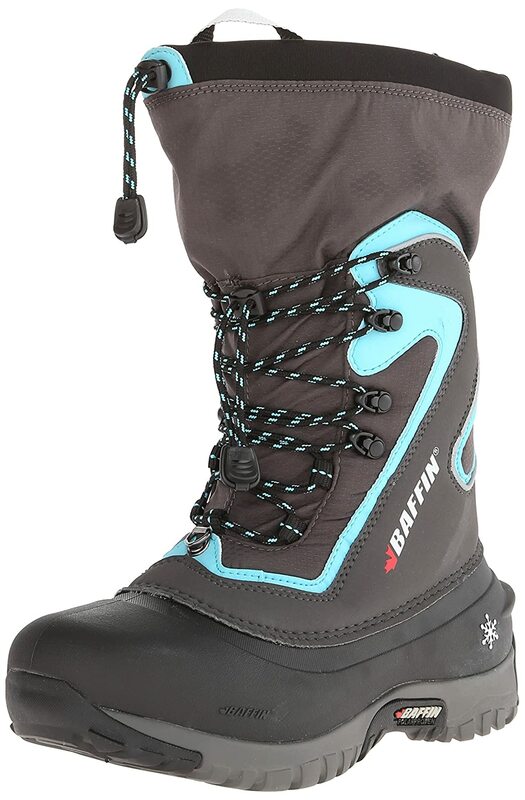 Well made boots; quite comfortable!